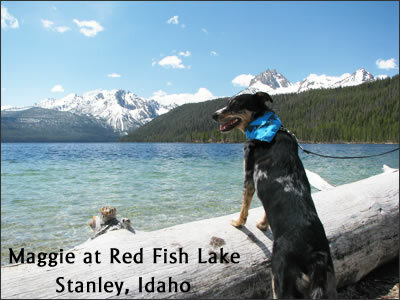 This entry was posted in Dog Health and tagged Boise, dog, first aid, health, Idaho, pet, summer by admin. Bookmark the permalink. We love to hike too.